Sometimes it seems like the tweens and teens have forgotten how to put dirty clothes into a dirty clothes basket and put away all the ones they’ve “tried on” and decided not to wear that day. YIKES! I remember when our six kids were in that age range — go in the rooms and there would be clothes everywhere, and you couldn’t tell what was dirty and what was simply tossed aside because they didn’t want to wear it that day. Well, perhaps with a new laundry “hangable”, maybe these kids will remember to at least put the dirty ones in the hanging laundry container, which would leave the “clean” ones left on the bed and dresser. 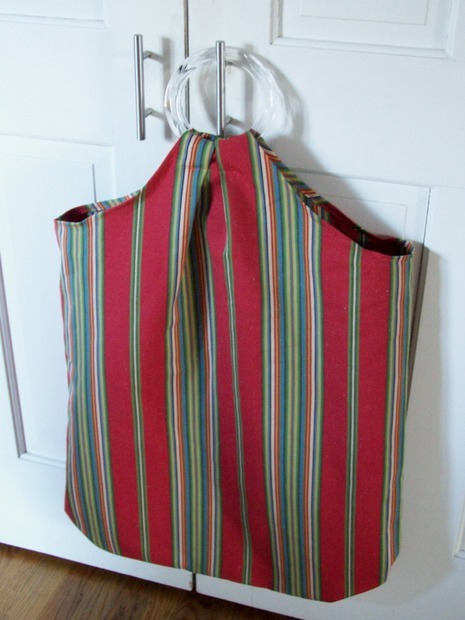 For the girls I found a “purse” hangable laundry container at Curbly website — the tutorial is great and I believe this would be a big hit with the girls in your family. For the boys we have a jeans looking laundry bag pocket. The laundry bag laundry bag is at Patterns2Go, and might even entice boys of all ages to fill it up with their dirty clothes. Do you have any other ideas for creative laundry hampers? We’d love to share them with our readers — and maybe help keep some of those bedrooms cleaner! Have you ever done smocking? 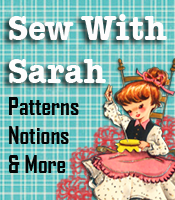 This could be a whole new sewing niche all by itself. 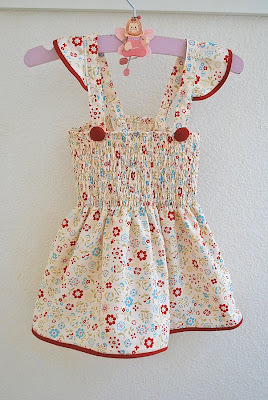 Pretty-Ditty Blogspot has a really neat top that she’s done the “shirring” on the fabric and made a top for her daughter. The tutorial is great, and goes into detail how to do the shirring, then on to making the summer top. Try making a few of these for your customer waiting area and see how quickly the orders stack up. Already smocked – how about that? Ok Sienna and Sarah, I’m on it – and to you out there, I’ll show you MY pictures just as soon as I get these made! They’ll be cute, even though I didn’t do the shirring by hand. NOTE: Whether you’re doing the shirring by hand or buying smocked fabric – you could still sell a ton of these if you had some made up in a variety of sizes for toddlers through about size 8 or 10. Have You Seen A Pillow Case Dress?